Well the festivities are over and it is now back to business as the BEVIN creative engine chugs full steam ahead into 2014! We hope that everyone had a prosperous and enjoyable 2013 as much as we did. 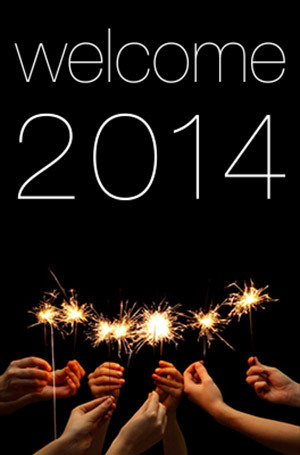 2014 is shaping up to be even bigger and better than last year and we hope that your year is going to be just as rewarding.